Mini-split systems are a great way to increase efficiency of heating one’s favorite space by utilizing an individualized air- handling process. 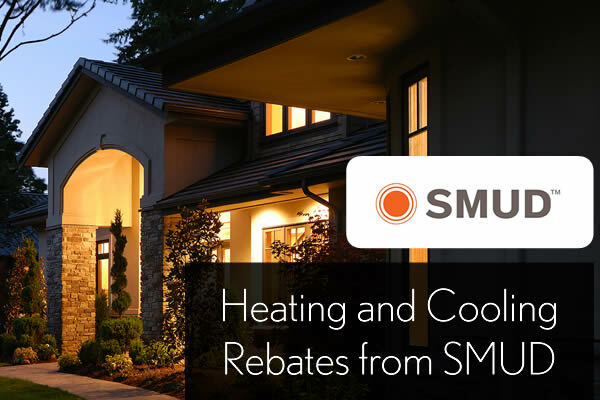 Because increased efficiency is one of the most sought-after elements when it comes to heating one’s home, mini spits could be a convenient option. These systems can turn your garage into a comfortable oasis where you can focus on all projects while keeping cool on hot summer days as well as staying warm in the dead of winter. Mini-split systems offer better heating and cooling of individual rooms or specific zones. These units can be placed in any given room in the house including the garage and they heat only those rooms that are currently being occupied. 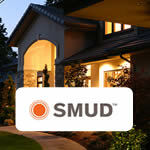 This differs from conventional heating methods that provide heat uniformly throughout the home. 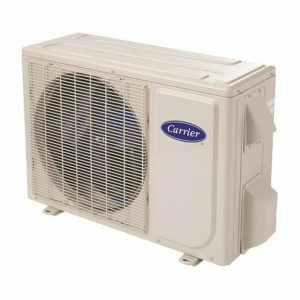 Mini split systems are easier to install due to their ductless nature. The ductless system also offers an array of flexible placement in the most needed spaces. Maintaining existing interior design is far easier when using these compact systems. 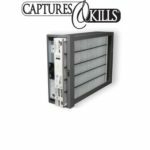 The air handling components provide a vast variety of location possibilities. Air-handlers can be affixed to a wall, suspended from the ceiling, or even mounted into drop ceilings. There are floor models available which can also beneficial. There are many options available. Schedule an appointment for a free quote today! 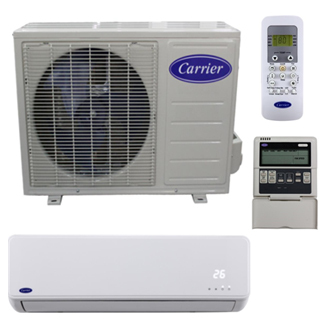 The variable-speed inverter-driven compressor for ductless applications is the key component that gives Carrier systems their superior performance, energy efficiency and quiet operation. Heating down to -22 degrees and cooling up to 130 degrees. Ideal for spaces where people spend large amounts of time and require low noise levels.